i decided to post birds all week. i've got a decent variety of different species on deck, so i figured it could be interesting to post them back to back. 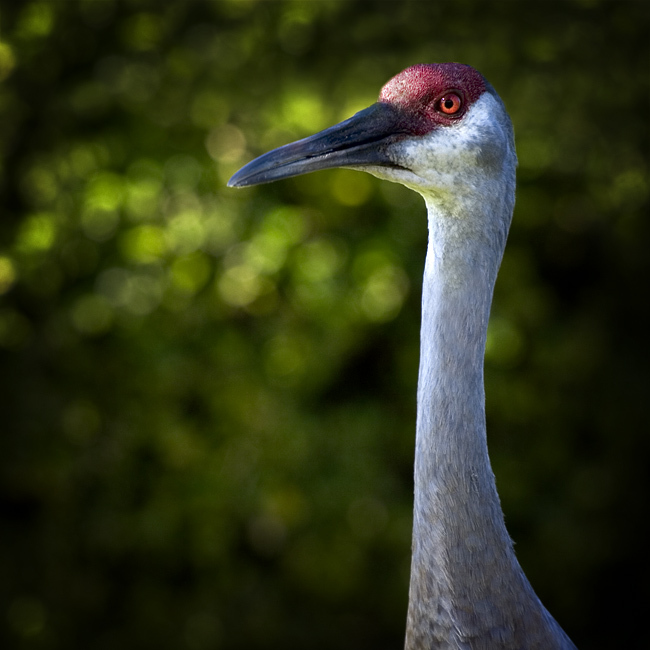 this is the sandhill crane i was shooting when the parrot in yesterday's photo flew by. i've been tweaking the site a little bit. the search link is now housed in the archive. you may have to clear your cache in order for it to look right. if something continues to look way out of whack, please let me know.